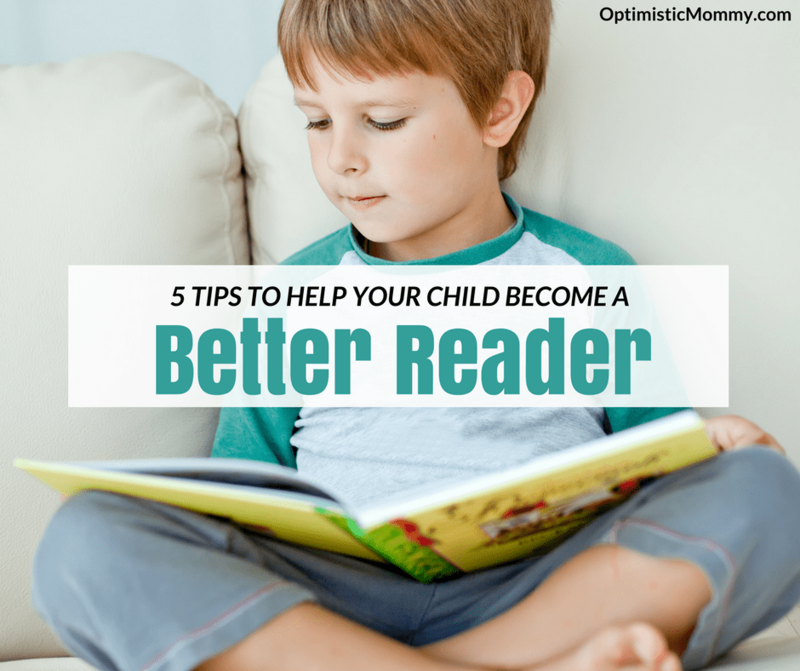 Find out how you can help children read better in 5 easy ways! As parents, we want to help improve our child’s educational experience so they can be more successful in school. 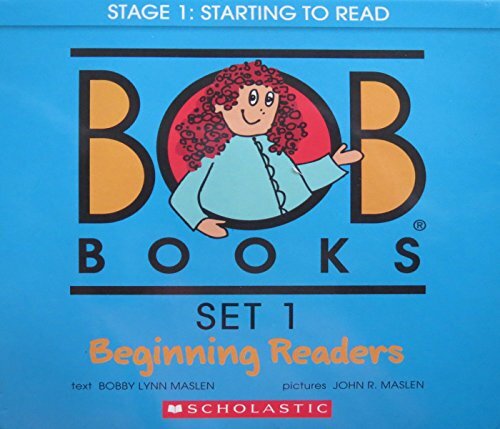 Being a good reader is essential and can play an important role in their entire lives. One study found that how well a 7-year-old reads can predict their income 35 years later! But how do we get our kids interested in reading and help them improve their skills? These tips will help get your kids excited about reading. 1. It’s never too early to start. You simply can’t introduce literacy to your child too early. The so-called dangers of teaching early have been a topic of study for several years, yet there has never been any evidence of harm. And there are hundreds of studies showing the benefits of reading to your children when they are young, even as early as in the womb. Encouraging intellectual development from a young age is crucial to the overall well being of a child. For instance, the Kepler Academy in Edmonton maintains that the first five years of a child’s life is a crucial stage in developing cognitive, emotional, and social skills. Resting upon the pillars of the exploratory educational approach, Kepler Academy prepares children for real-world situations by focusing on the five core components of intelligence: social and emotional, physical and fine motor, language and communication, cognitive, and discovery skills. Selecting a daycare or preschool program that is innovative and focused on 21st century science will ensure that your child receives the education that he or she will need in order to excel. 2. Have them tell you a “story.” Kids love to use their imaginations. To get your kids excited about story time, have them make up their own story to tell you. As your kids are telling their story, write it down for them. Then read the story back to them and point out words they can learn as you read. Over time they will start to connect what they say with what you write and they’ll start to identify words. 3. Teach phonemic awareness. Children don’t hear the sounds within most words. For instance, they hear “dog,” but not the “duh”-“aw”- “guh” sounds that make up the word. To help children read better, they need to learn to hear these sounds so they are able to sound out words they don’t recognize. Play word games together. Say a word and then break the word apart: chair… ch-air. 4. Teach phonics. Your child won’t be able to sound out words without knowing the letter sounds. 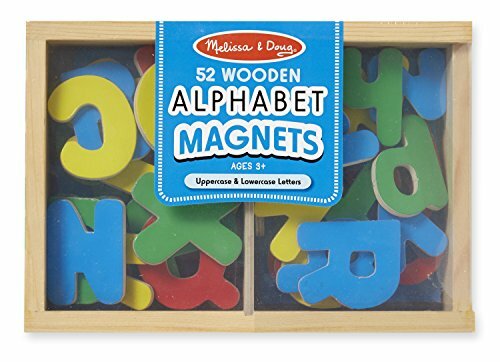 Find toys that are based on letter names and sounds like ABC books, flash cards, blocks and magnet letters. Keep the reading lessons short and fun, no more than 5–10 minutes so they can stay focused. Be patient and work with their attention span. 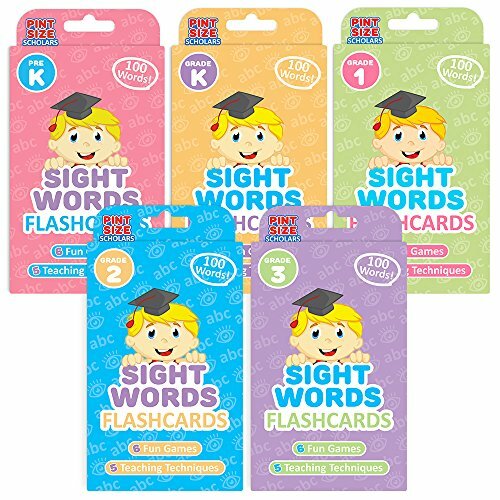 The idea is for them to have fun learning new words, not get bored and lose focus. 5. Ask questions. When reading to your child, get them to retell the story back to you in their own words. Ask specific questions about the story like who is the main character, where did they go, and what did they do. Ask your child to tell you their favorite part of the story. Reading isn’t just about sounding out words, but also thinking about and remembering ideas and events. Helping your child read and comprehend what they read will help them develop the skills they will need later for more difficult text. Reading and comprehension is essential to every area of your child’s education so get them started early. It will not only improve their education but it will also build their imaginations. 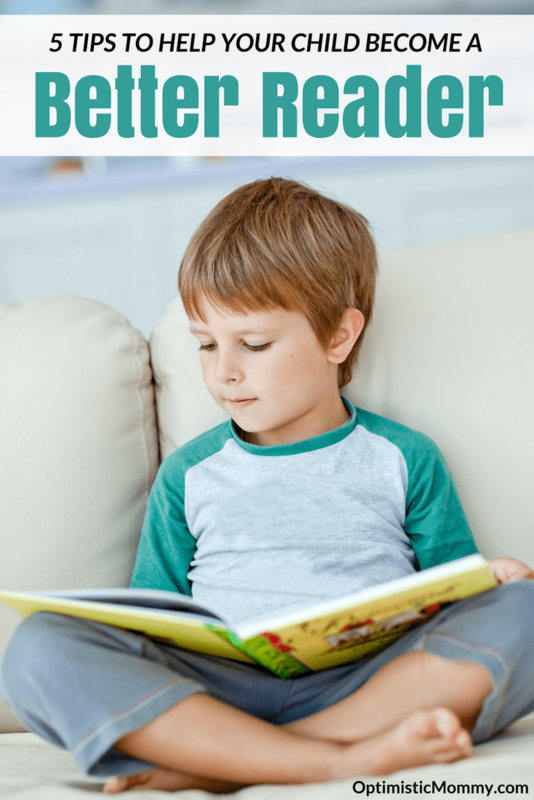 Do you have any tips to help children read better?